Country inn hotel, built from a restaured house of venetian land. 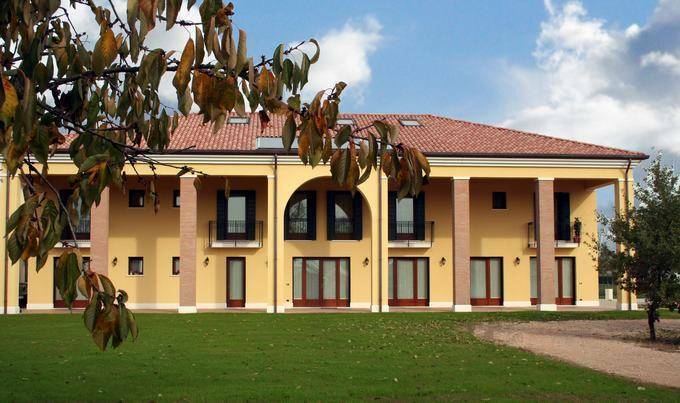 Fantastic natural country house near VENICE ( 20 minute car) and Treviso. Inside land of Venetian Villas and Natural Park of Sile. Air condition, wood floor, bathroom, termic shower, desk, tv. Green , garden, relax area. In a farm house inside the venetian land. Very near from venice and Treviso city. Inside Natural park of Sile and the land of Ventian Villas.